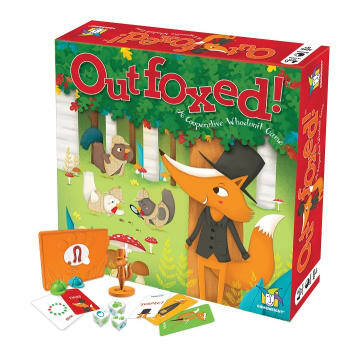 Main » Board Games » Outfoxed! In Outfoxed, you move around the board to gather clues, then use the special evidence scanner to rule out suspects. You have to work together quickly because the guilty fox is high-tailing it towards the exit! 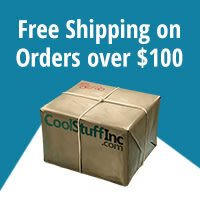 Will you halt the hungry hooligan before it flies the coop or will you be outfoxed?